When It’s Time For New Storage Batteries. Chris Warren March 24, 2019 March 23, 2019 3 Comments on When It’s Time For New Storage Batteries. 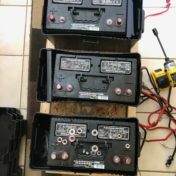 Flooded Batteries For Off Grid Radio, Revisited. 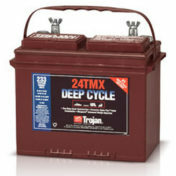 Chris Warren March 10, 2019 March 10, 2019 6 Comments on Flooded Batteries For Off Grid Radio, Revisited. 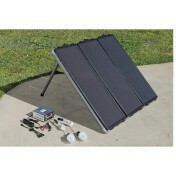 Portable QRO for Regular People. Chris Warren October 14, 2018 October 14, 2018 18 Comments on Portable QRO for Regular People. 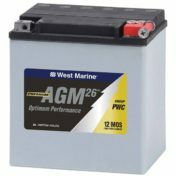 Chris Warren March 18, 2018 March 18, 2018 18 Comments on Understanding AGM Batteries. 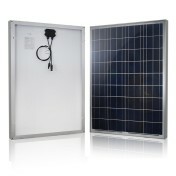 Taking Care Of Your Storage Batteries. Chris Warren August 21, 2016 August 21, 2016 14 Comments on Taking Care Of Your Storage Batteries. 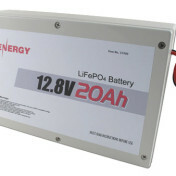 What You Need To Know About LiFePO4 Batteries. Chris Warren March 12, 2016 March 12, 2016 4 Comments on What You Need To Know About LiFePO4 Batteries.